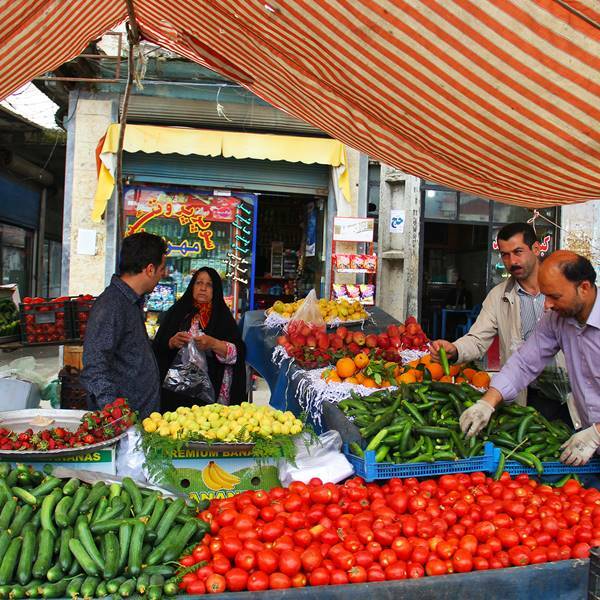 The Iranian economy is used to an inflationary environment. 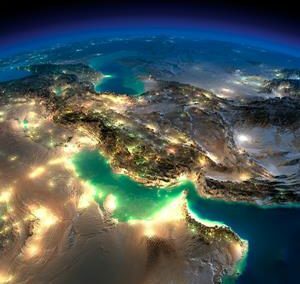 International companies and organizations operating in Iran need to understand the dynamics of price developments and their impact on their operations, salary adjustments and economic decisions. 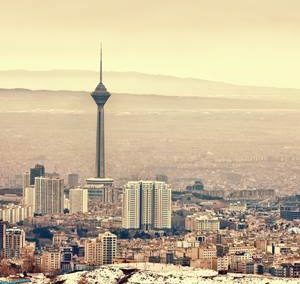 The Iran Cost of Living Report (ICOL) is produced twice a year in January and July in order to offer a snapshot to clients on the inflationary developments in the market. 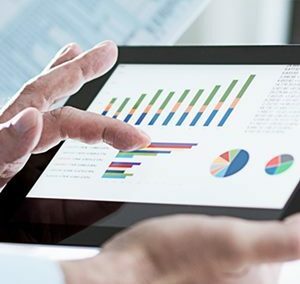 The data is gathered through primary research by Eunepa staff and analyzed and presented through various tables and graphs. Furthermore, inflation figures are presented for different scenarios, i.e. 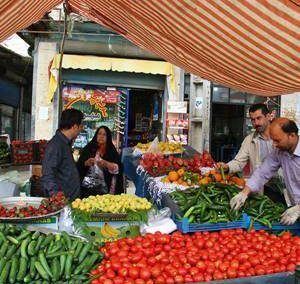 inflation of Iranian or foreign products, inflation of various goods and services categories etc.